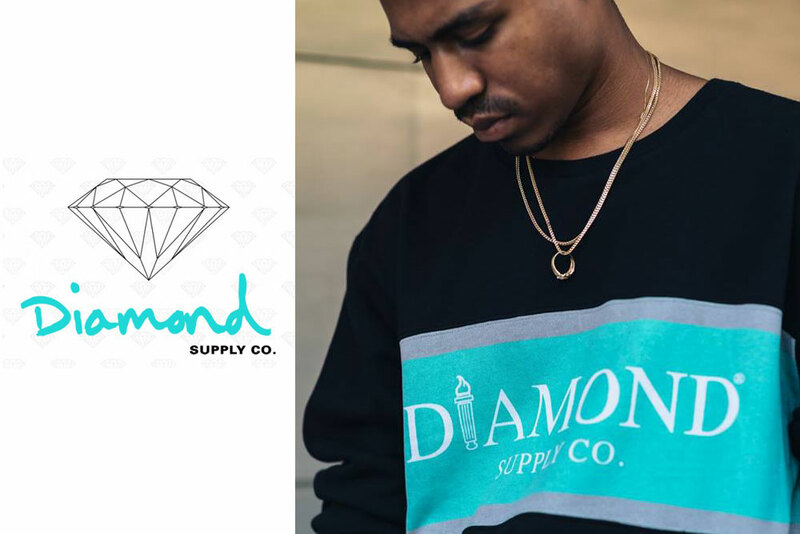 The new Diamond Supply collection is tight as always, featuring the usual array of warm Diamond Supply hoodies, graphic tees and sweatshirts. 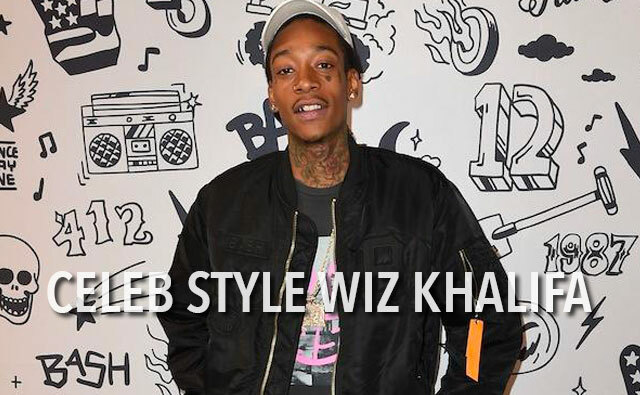 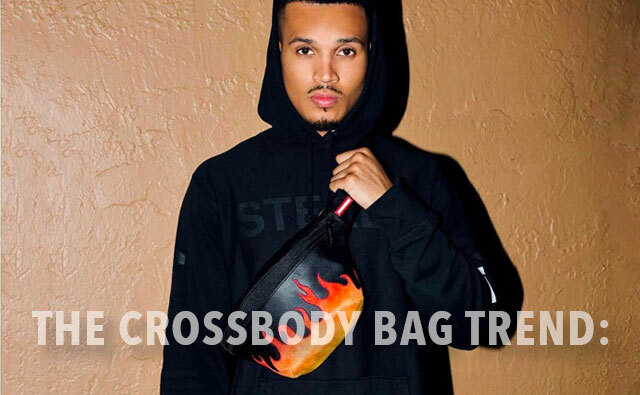 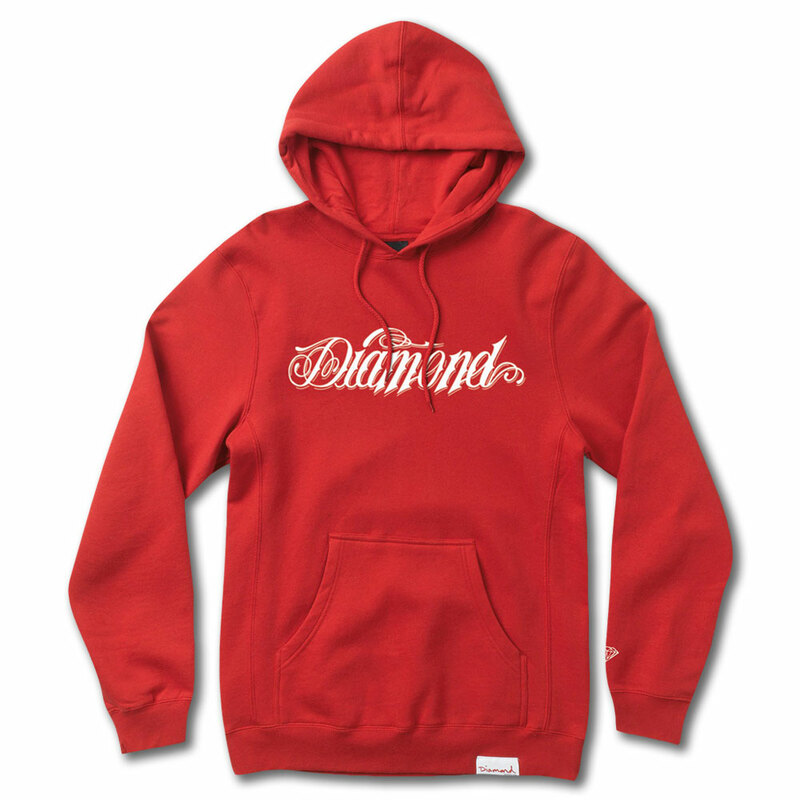 Looks like its going to be a good one, you know you can’t go wrong with styles such as the Trace OG Script sweatshirt or the Giant Script Hoodie which is available in red or black on Everythinghiphop.com. 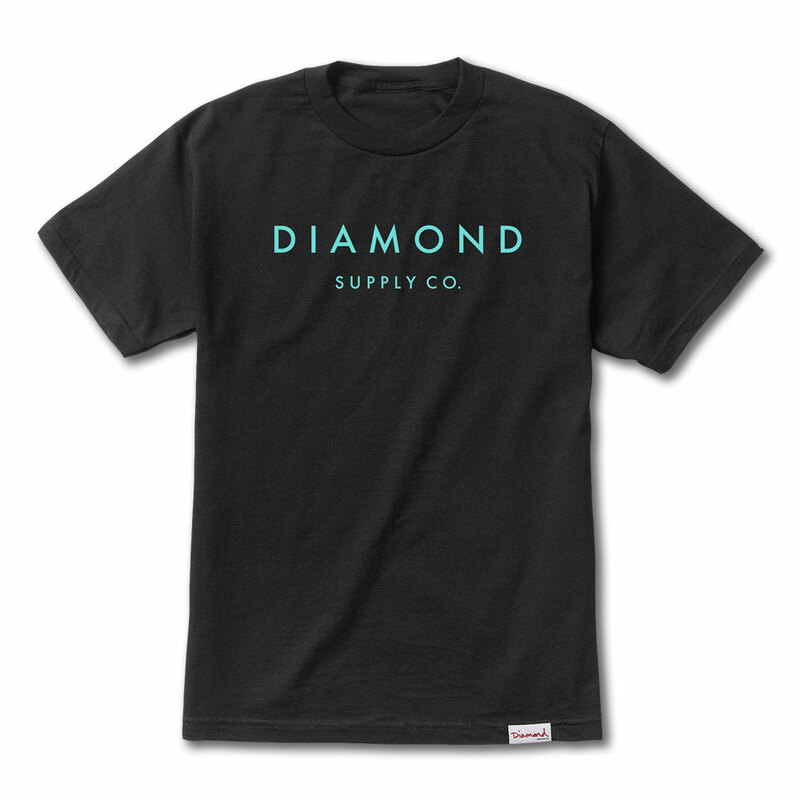 If its t-shirts you need we got your back, just peep some of the fantastic styles we have selected below like the Stone Cut t-shirt in black or the long sleeve Mayfair t-shirt which is great for layering underneath a shirt or jacket. 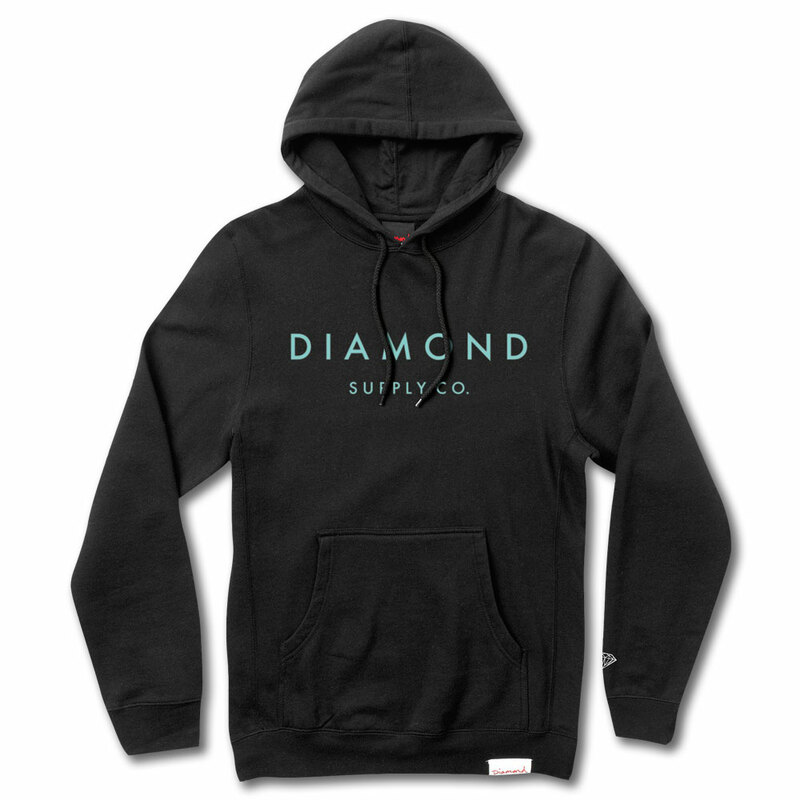 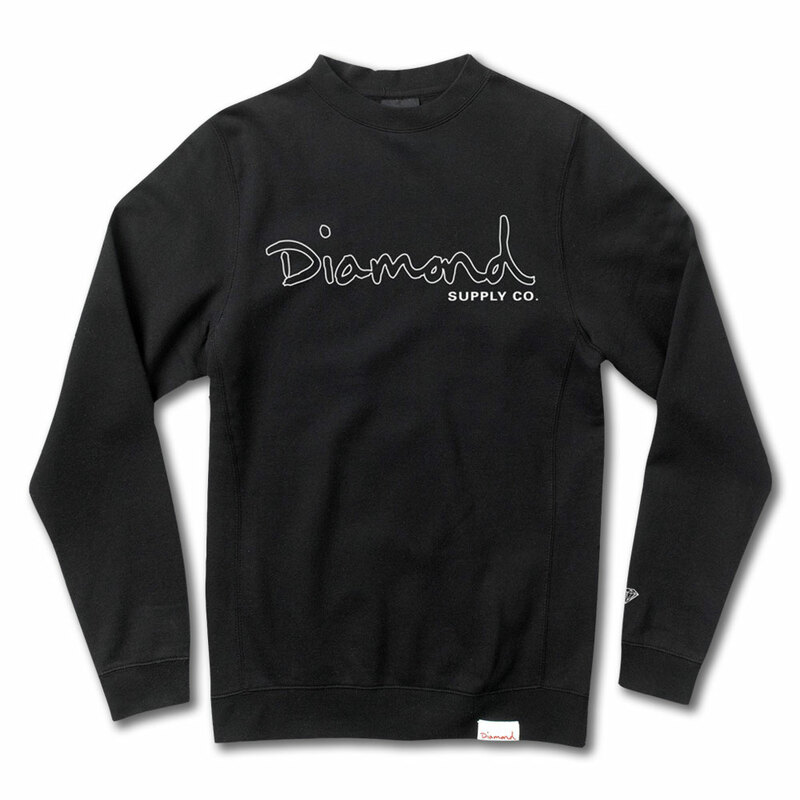 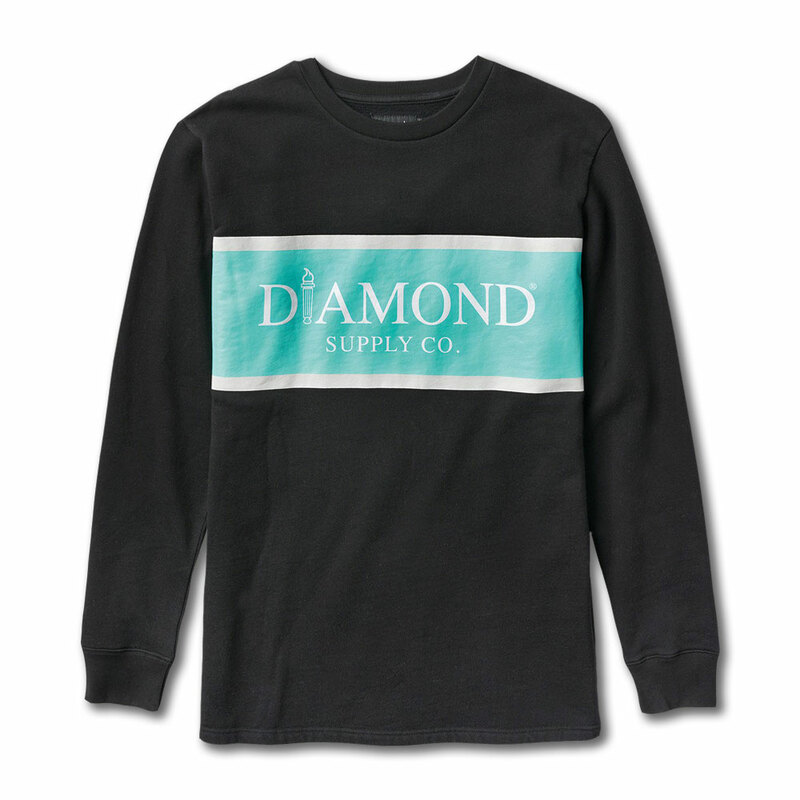 Diamond Supply fleece tops are cut from soft premium cotton and fit true to size. 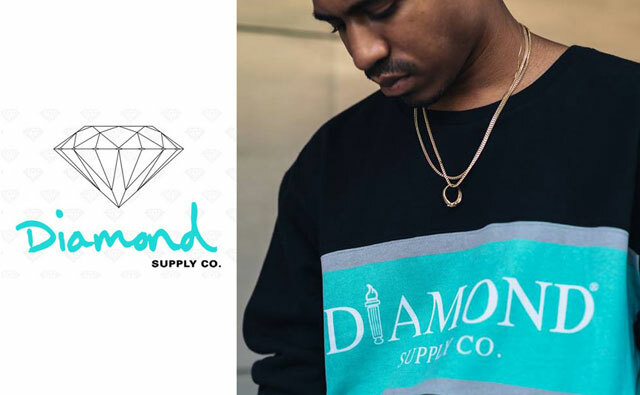 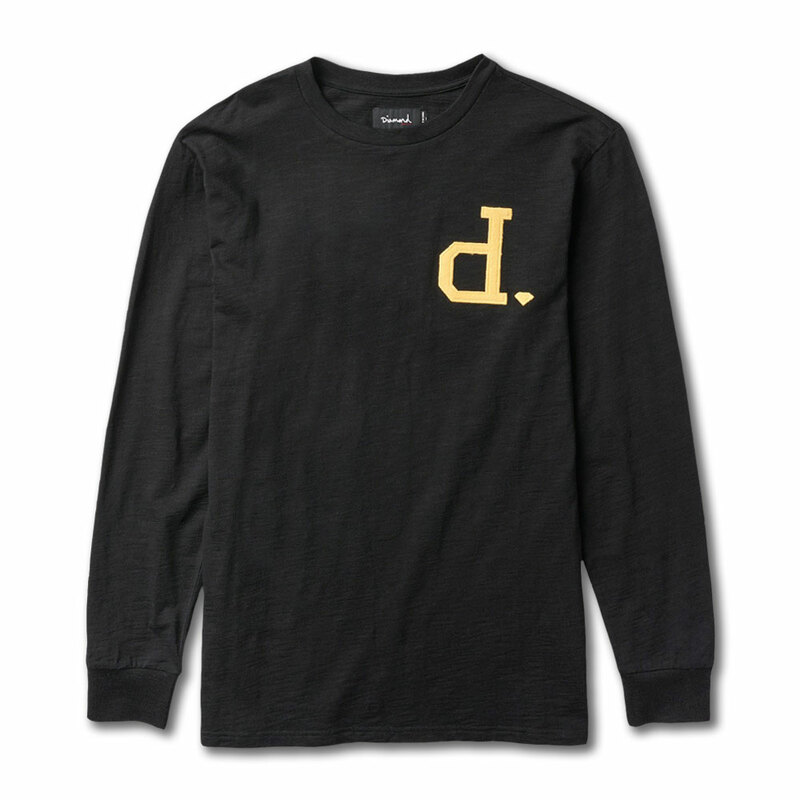 For authenticity, there is a signature Diamond OG Script woven label on the bottom and a Brilliant Diamond logo printed on the left sleeve.